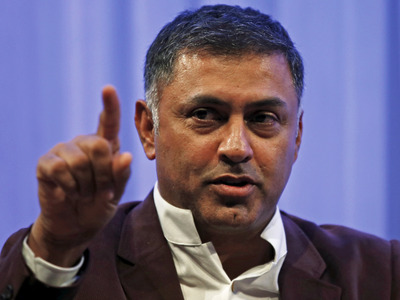 Nikesh Arora, the president of Japanese internet company SoftBank, will leave the company, The Wall Street Journal reports. Arora is a former Google executive who was hired by SoftBank two years. He’s lead an ambitious plan to invest in technology companies around the world.